Well explained post on trends of big data.Thank you. The Lucidtechsystems providing Big Data training in Hyderabad through online and classroom. Got more detailed information about big data trends. I will use this information. 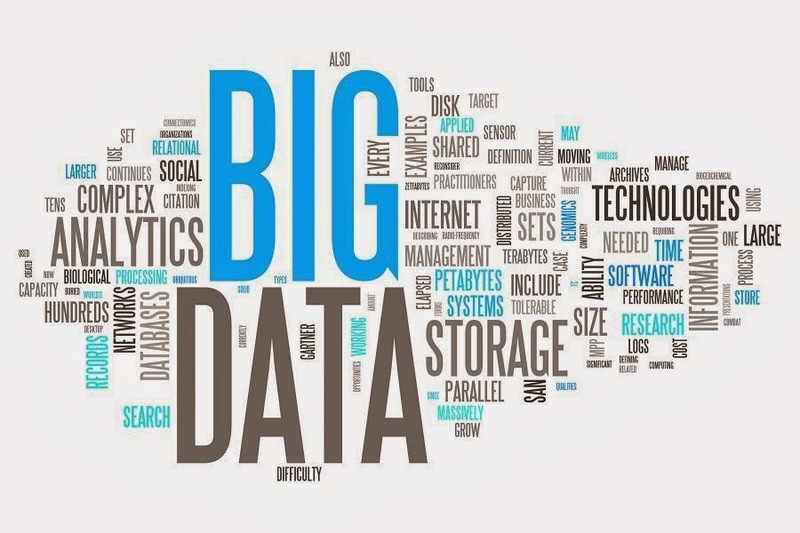 Nice article on big data analytics security. Thanks for explaining all points. mind. Very interesting and useful blog!